Faculty of Law. Undergraduate. Cave Hill Campus. 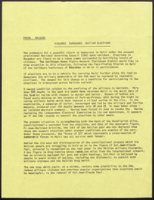 The Film Censorship Board of Barbados. What You Need to Know. 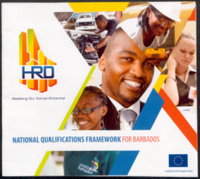 National Qualifications Framework for Barbados. HRD: Realising our Human Potential. 42nd Sir Winston Scott Memorial Lecture. Responsiveness, Resilience and Regeneration: Building on Commonwealth Advantage for Good Governance, Prosperity and Progress. Press release: Violence surrounds Haitian elections. Vote April 5. Team Solidarity. 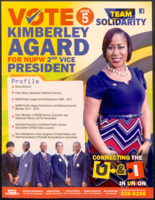 Kimberley Agard for NUPW 2nd Vice President. Vote April 5. Team Solidarity. 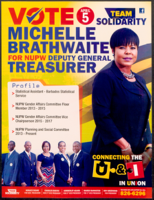 Michelle Brathwaite for NUPW Deputy General Treasurer. Vote Team NUPW. 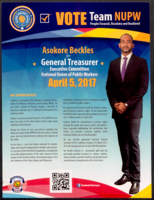 Asokore Beckles for General Treasurer. April 5, 2017.